Chinese Catholics have reacted with shock to the news that the Vatican and China's communist government intend to sign an agreement soon over the appointment of bishops. Under the agreement, the Vatican would be given a say in the appointment of bishops in China, while an agreement could allow Chinese authorities more control over the country's underground churches. Catholics are particularly concerned that seven illicit Chinese bishops, who are backed by the government and unrecognized and excommunicated by the Holy See, would be recognized by the Holy See. They were angered recently when two recognized bishops in Shantou and Mindong dioceses were asked to make way for illicit ones. "We know that China and Vatican have been actively engaged in a dialogue, but we never expected that legitimate bishops would be asked to step down," a Chinese Catholic who requested anonymity told uncanews.com. She said that in exchange for the agreement signed by the Holy See with the government, "the underground community needs to be sanctified." She added: "Our faith tells us that God so loved the world that everything was best arranged by Him and He can bring good from evil, but now what is our future? Where is the church? And who is the shepherd? It is a burden for Catholics to have the game of politics imposed on them." The woman thinks the Holy See's decision will make many Catholics leave the church. "We have no choice but to obey," she said. 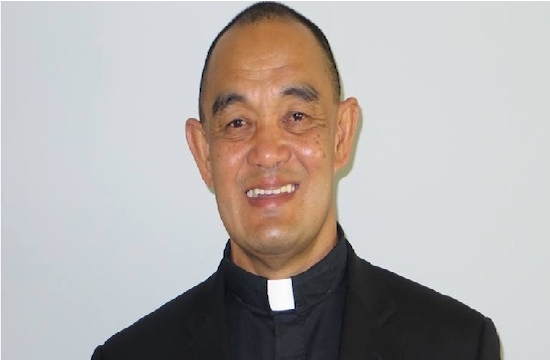 John, an underground priest, told ucanews.com that the Holy See is mistaken if it believes it can achieve unity by supporting the Communist Party-controlled Chinese Catholic Patriotic Association. He said the plan is "like asking the underground church to take communion with the devil." The underground church feels abandoned and betrayed, he said. Paul, an underground Catholic, told ucanews.com: "We think that the Holy See is in a united front with China's communist government." Father John of Yunnan underground community told ucanews.com that the Holy See and the Catholic Patriotic Association have the same aim. "Both want to extinguish our underground community," he said, adding that "bishops who join the association are forced by the Holy See." 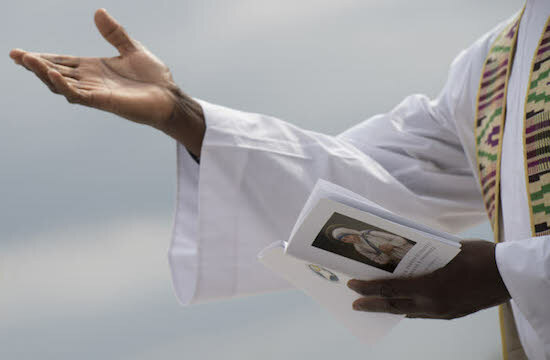 He cited the example of Auxiliary Bishop Thaddeus Ma Daqin, who separated from the Catholic Patriotic Association a few years ago and then rejoined because of changes in the Holy See's policy. "He had the courage to leave the association as Pope Benedict XVI was still in office. However, when Pope Francis was appointed, Ma rejoined the association. It is because Benedict said the association was contradictory to our dogma, but Pope Francis is eager to establish diplomatic relations with China," Father John said. He said the Holy See is in a hurry to establish relations with Chinese authorities. With the Holy See being "blessed and generous to bishops of the association but not to bishops of underground churches," it is obvious that underground bishops will transfer to open churches, Father John said.